Join Certified Wine Sommelier, Katie Gebauer and Eric Kaltenbach of Alta Cresta Olive Oil, to discover how pairing olive oils with wine & food can enhance flavor profiles. 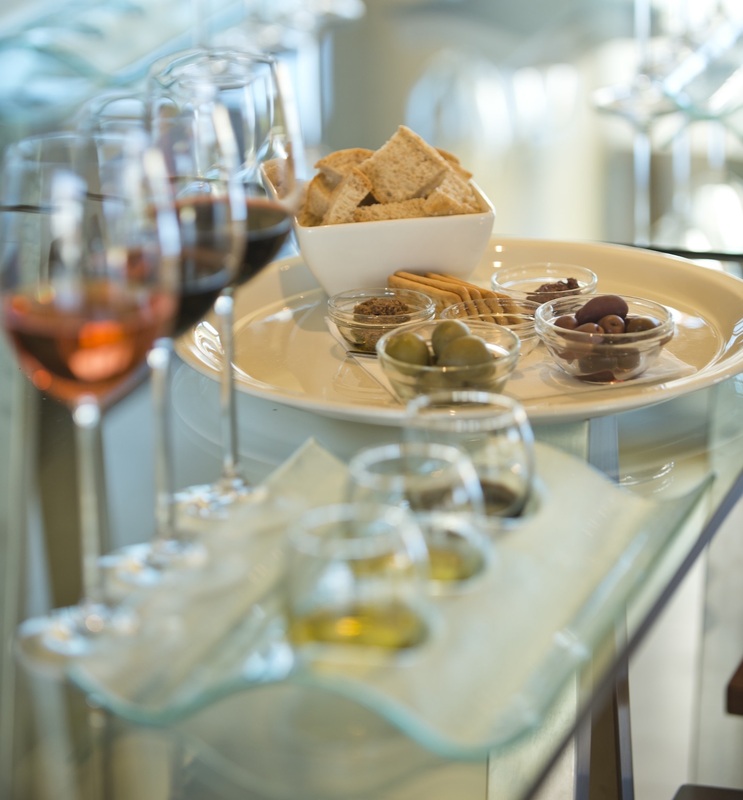 This class will feature a unique wine tasting experience and each guest will get to take home a sample of Alta Cresta Olive Oil! Visit www.casswines.com for more event information.